Hypnosis has been shown to elevate the symptoms of IBS.. It has been proven that people who suffer with IBS symptoms can be a result of stress. General stresses and strains of modern living can be a direct link to IBS. Statics show females suffer far more than male. 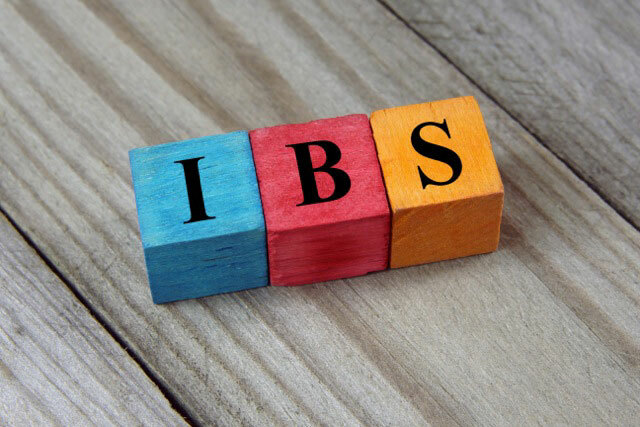 According to some surveys hypnotherapy has been shown to be one of the most effective methods for relieving the stress symptoms of IBS.